Finding a dentist in Cockeysville, MD that you can trust is more important than you may think. It is quite easy with the Internet today to find any dentist. However, the key is finding a good dentist. 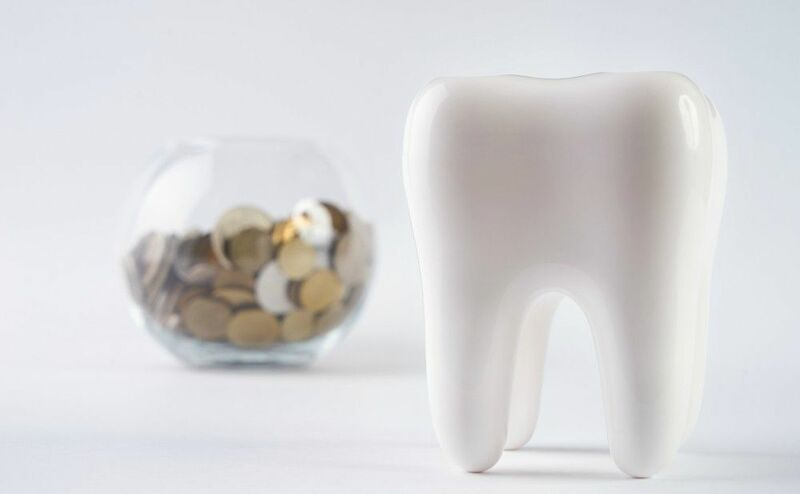 The difference between a standard dentist and a good dentist is quite big, and can mean a great deal when it comes to your dental bill, and also when it comes to your dental health. Dental health is not something that you want to risk. If you don’t properly care for your teeth, you are risking a lot of issues that extend beyond just your teeth. In fact, oral infections can lead to heart problems, as well as problems with other major organs. Oral infections can also pave the way to issues with digestion, as the entire digestive process begins with your mouth properly breaking down the food. Today we are going to share with you the top ways to find a quality dentist in Cockeysville, MD to ensure that your dental health, and overall physical health, remain in tip-top shape. One of the best ways to find a dentist is to ask for a recommendation from someone that you trust. Family, friends, colleagues, and neighbors are all great resources to refer to when in need of a Cockeysville dentist. 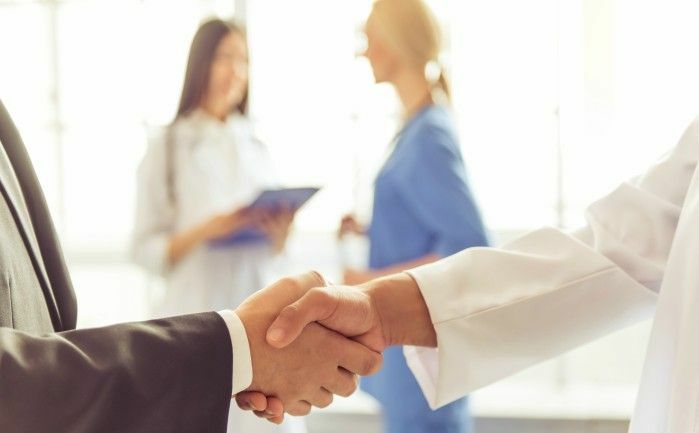 Your physician may be a good person to ask as well − he or she may be able to refer you to a top dentist who is otherwise likely booked with patients. It is also a good idea to look for a list of local dentists who are members of associations including the American Dental Association (ADA), or the Academy of General Dentistry (AGD). Your dental health plan will likely play a major role in who you choose to be your dentist. Dental HMO plans are often very strict in terms of which dentists are in their network. If you do not opt for a dentist that is on the insurance company’s in-network list, then you risk paying for any dental work entirely out of pocket. One of the most important factors in choosing a dentist is one that is conveniently located. You do not want to deal with having to drive an hour for your regular checkup. 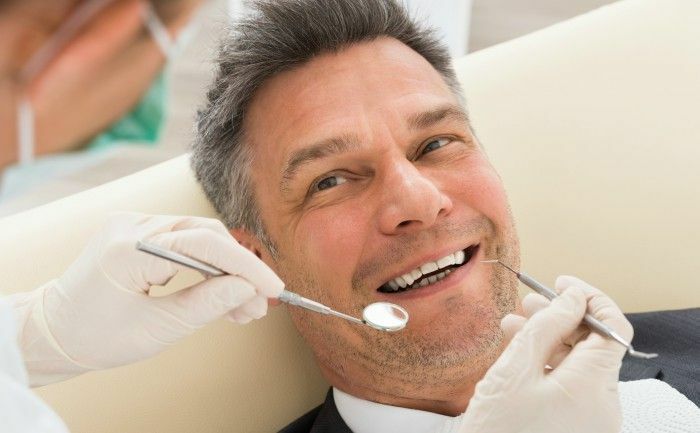 In order to find the dentist that will work best for you, you will need to decide whether it is better to choose a dentist that is close to your work, or close to your home. Accessibility is key. If your dentist is not convenient, chances are good you will end up skipping appointments, which is certainly not good for your oral health. Before signing on to be a patient, it may be a good idea to meet with the dentist first. Most dental offices will allow potential patients to set up a consultation, during which you will have the chance to chat with the dentist. This is also a great opportunity for you to get to know the dentist a bit more personally in terms of whether you feel comfortable with him or her. Do you feel comfortable asking him/her questions? Do you feel like the dentist will successfully and professionally handle your concerns? Does the dentist seem like someone that you would refer to other people? If the answer to the above questions is “yes,” then chances are good this dentist will be a good fit for you. Sometimes, things happen. And sometimes, those things are dental emergencies. You want to know that your dentist in Cockeysville, MD will be able to handle your emergency, whether it happens during office hours, or after office hours. When first contacting a new dental office, it is important to get clarification on what their policy is for handling dental emergencies in Cockeysville. Because you’ll be dealing with the staff at your dentist’s office on a regular basis, it is a good idea to pick a dentist whose staff is friendly and reliable. And we don’t just mean a warm welcome when you step into the office for your appointment. We mean that the dentist office’s staff should be friendly with every interaction they have with you − from cleaning your teeth, to sending you the bill. Things are quickly changing and advancing in all aspects of the world today − including dental education and training. You will want a dental office whose dentists and staff are proactive about staying on top of advancements in technology and procedures. The more in-tune with changes in technology, knowledge, and practice your dental office has, the better that is for you. If you’re looking for a dentist in Cockeysville that you can trust, look no further than Dr. Christopher G. Stuzynski, DDS. Our staff guarantees the highest quality of care and the most positive dental experience in the Cockeysville area.